How to Choose the Best ERP System for Your Organization? The Enterprise Resource Planning (ERP) system is a collection of complex pieces of software that has the capacity to manage more than one components of a business. So, many companies choose an ERP system for their business at sometime but choosing one is not an easy process. There are some criterias such as functional, specific or mix of these both, which helps to make this job of selecting one as easier. Aside from these, an organization can also pick one based on the budget too. 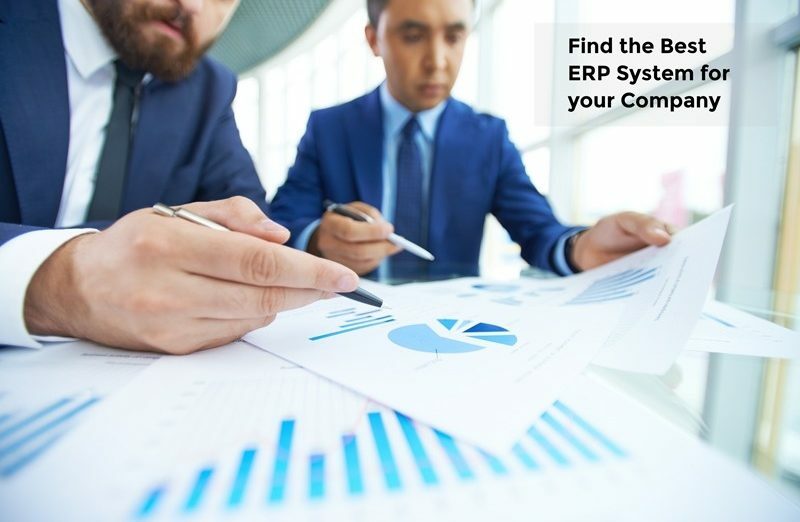 This article helps you to evaluate the Best ERP system with the help of these points along with some other necessary considerations when paying for it. First and foremost care that you need to take while choosing ERP system is; functions of the organization because the chosen one should have all the necessary functions a company needs. For example, if your organization does inventory management, sales services, tracking customer’s report, accounting and more; the ERP system must include all these modules as well as work well on these functionalities. A few functions of ERP software is very important for some companies, but not for many companies. This is because the entire package of ERP software system contains huge modules and you need to pay some money for each module. With increase in number of modules, the ERP system becomes an expensive software package. Hence, many companies are not willing to pay for unwanted modules and look for only necessary functions before paying for it. Therefore, you must search for important functions at first and then pay for this system. There is another option for the organization to choose the ERP software based on the business process. In this selection process, you have to match the package with the corresponding industry. Some ERP packages are mainly designed for certain types of businesses and those are not well-suited for other industries. In order to ensure the suitable system for your industry, the best way is to choose a package that specially designed for your business. When it comes to the expensive purchase for corporate, budget is the most important consideration of one and all. However, buying a cheap software takes a longer running time and may not perform the job effectively too. In such circumstances, it is not advisable to buy an expensive package. Instead of wasting your money with unwanted modules, it is best to go with the budget-friendly option. If this is the first time you are looking for an ERP system, then you may search for a consultant to get some ideas. Thus, hashmicro.com is the ERP software vendor and also offers consultancy for choosing other business management softwares like accounting system software, school attendance system software and like more. Why Schools Prefer a School Management System?